Brand: Bakery Crafts BC-WPIDOP Units: 12/pkg. Elegant picks read "I Do", great for a wedding or bridal shower! Measure 2" wide. 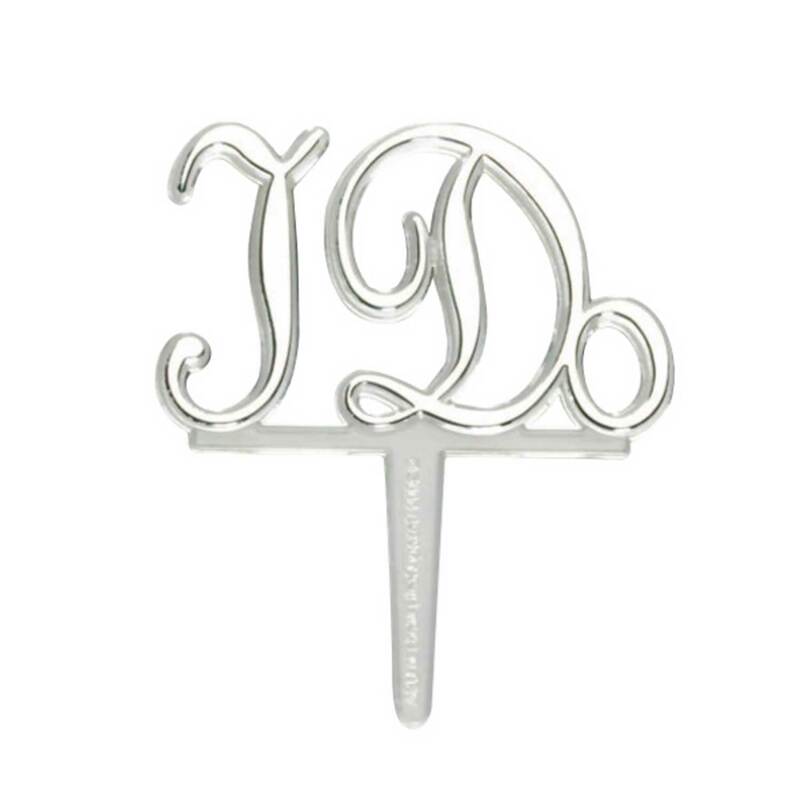 Elegant picks read "I Do", great for a wedding or bridal shower! Measure 2" wide.